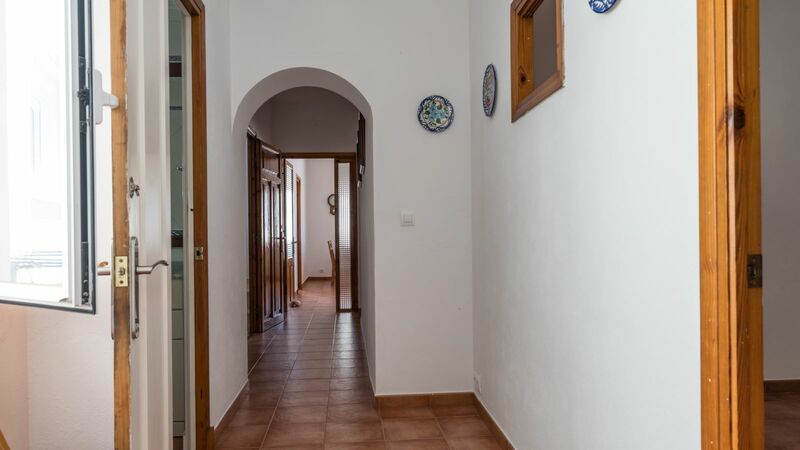 House with an independent entrance, distributed in two floors. 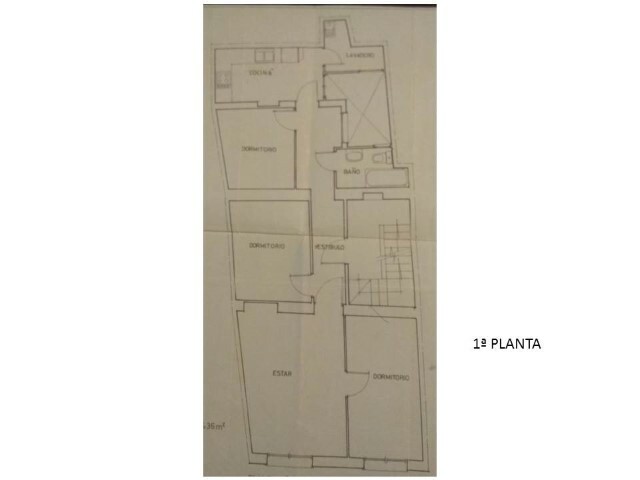 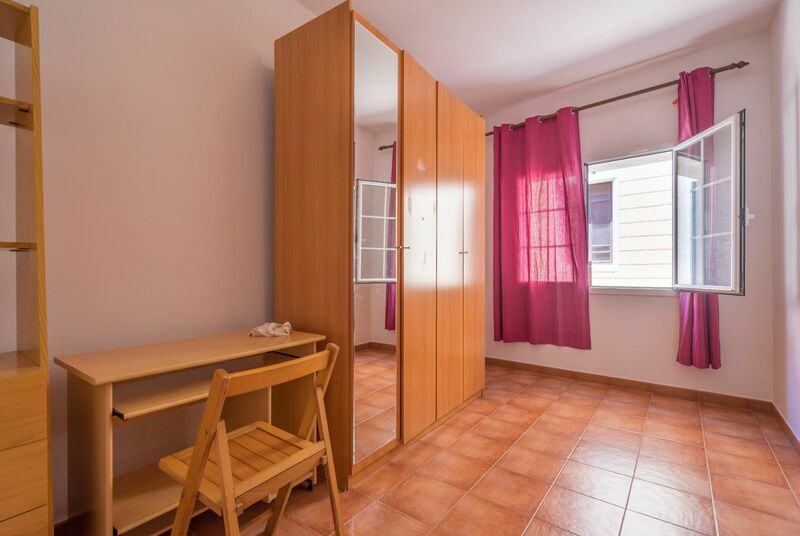 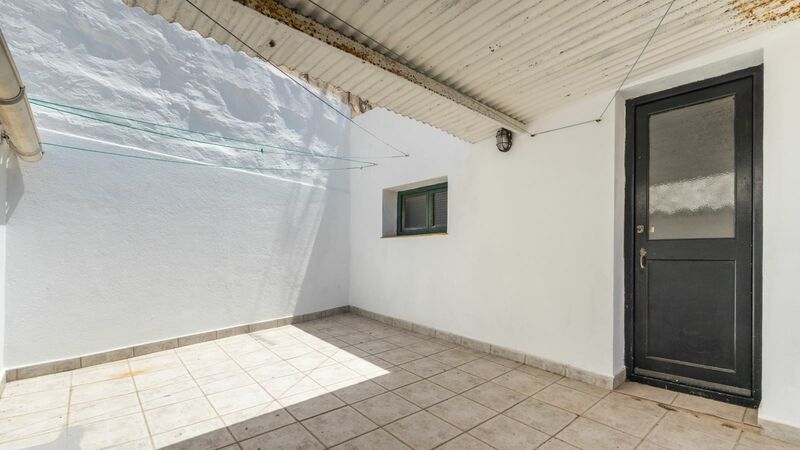 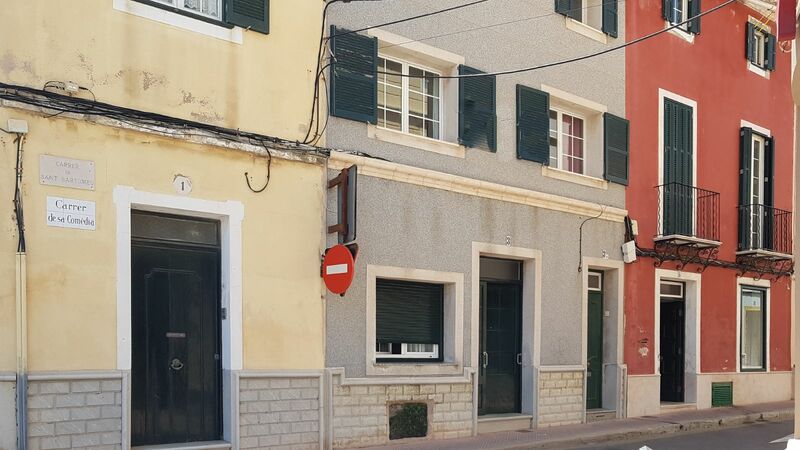 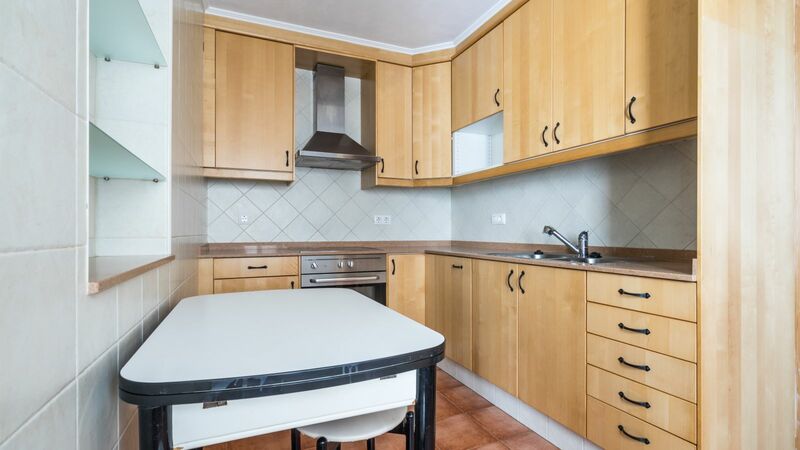 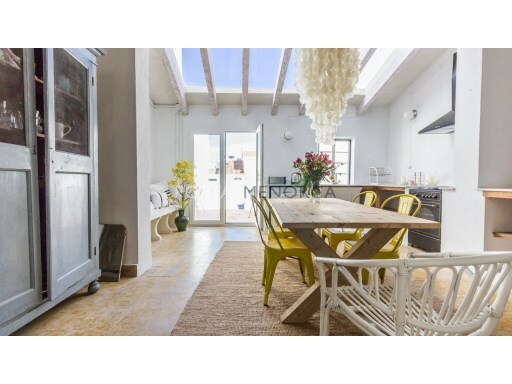 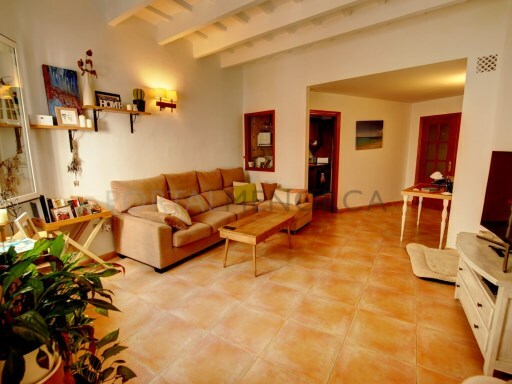 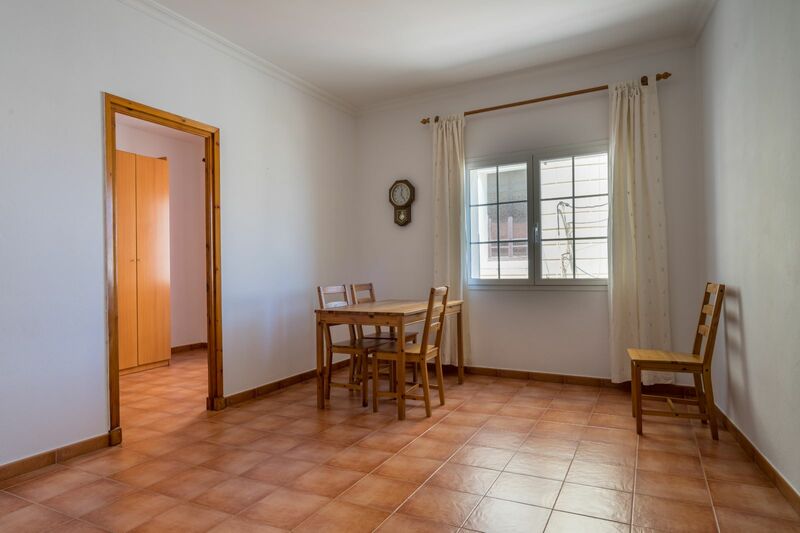 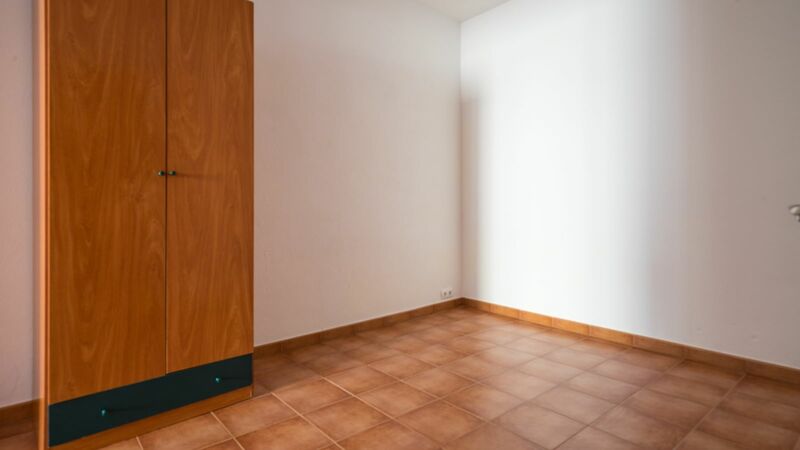 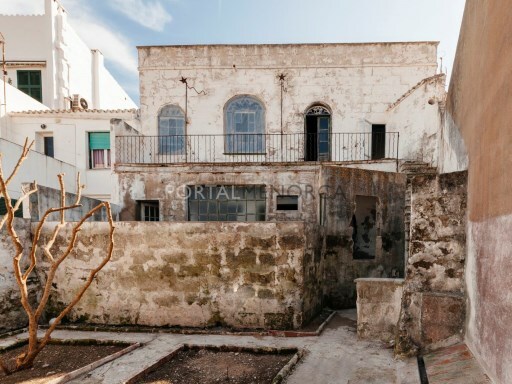 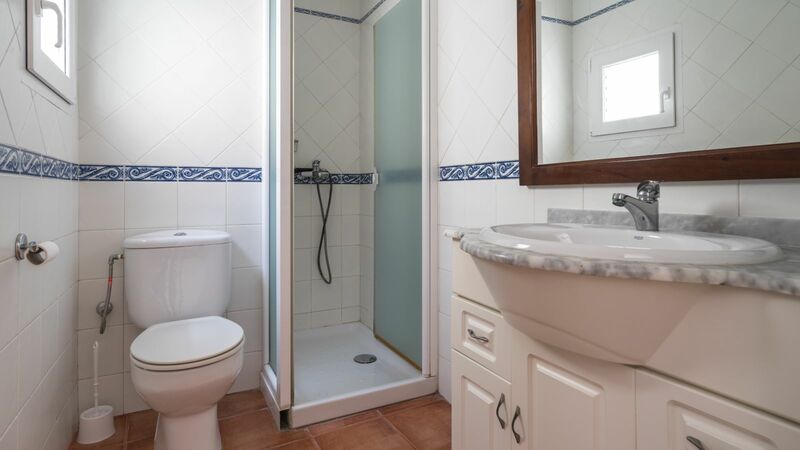 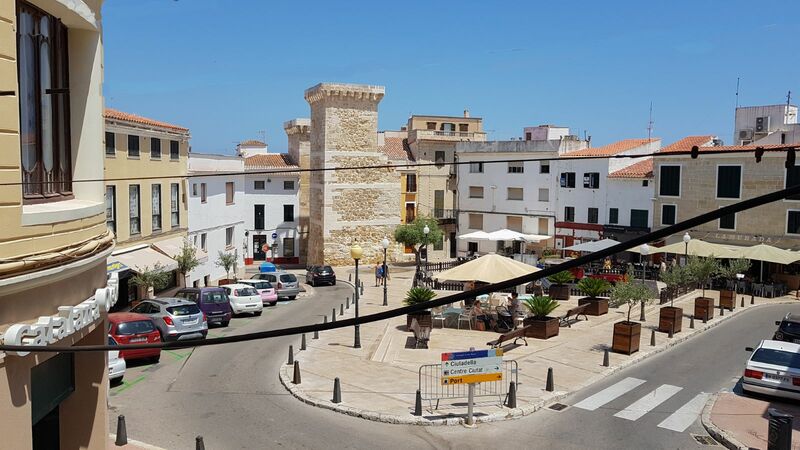 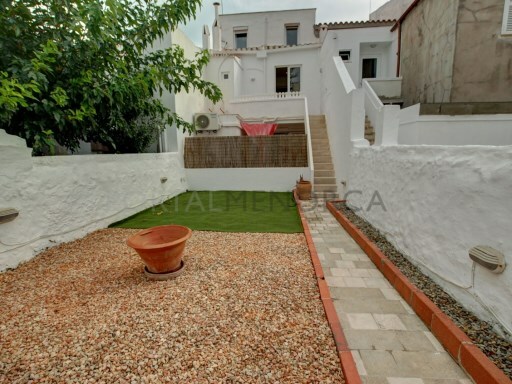 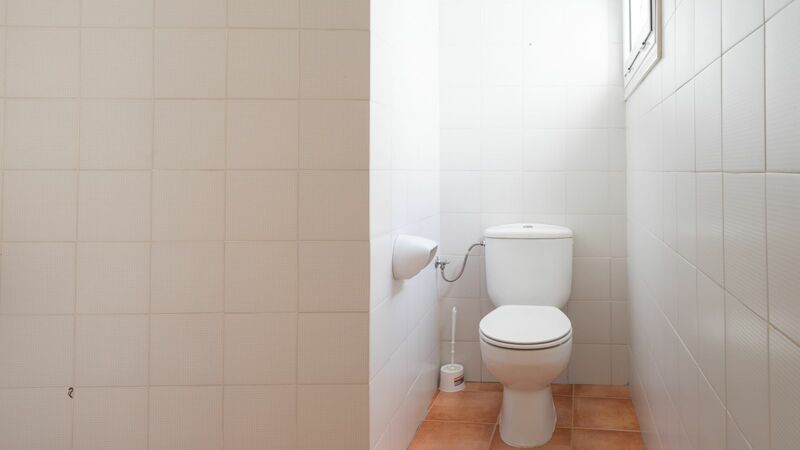 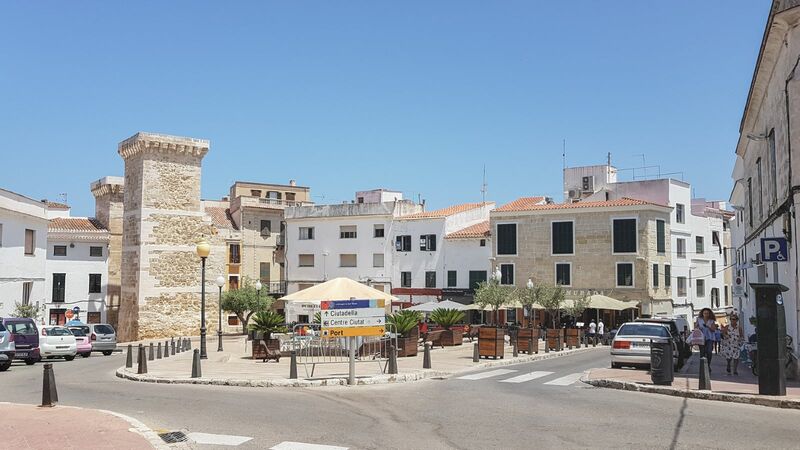 The first floor consists of 2 bedrooms, bright sitting room with natural light and views over Plaza Bastión, recently renovated kitchen, complete bathroom, laundry room and toilet. 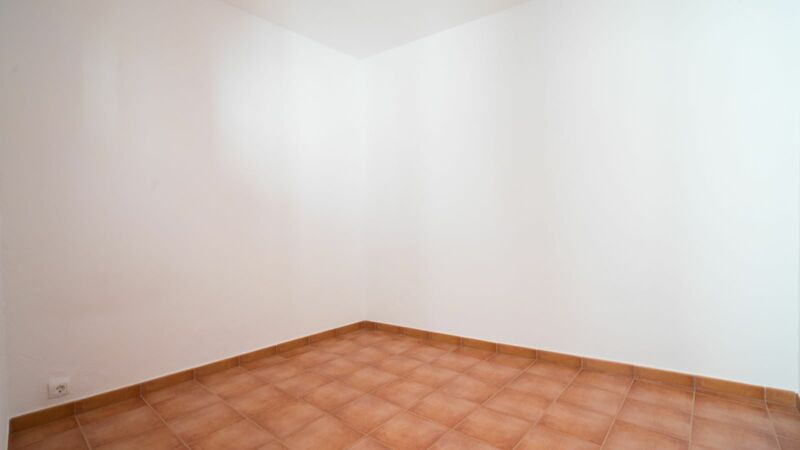 The total surface is of 85m2. 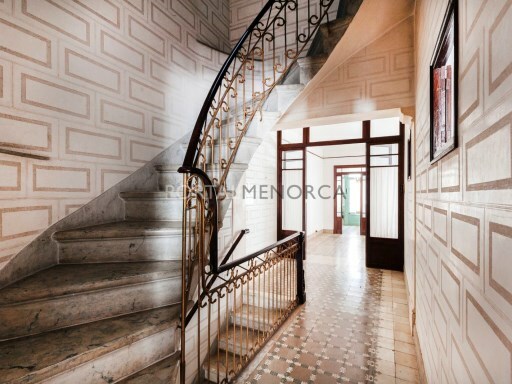 The central staircase takes us to the second floor, of 68m2, where you find a spacious uncovered terrace and 2 rooms, one of them is especially roomy with lofted ceiling. 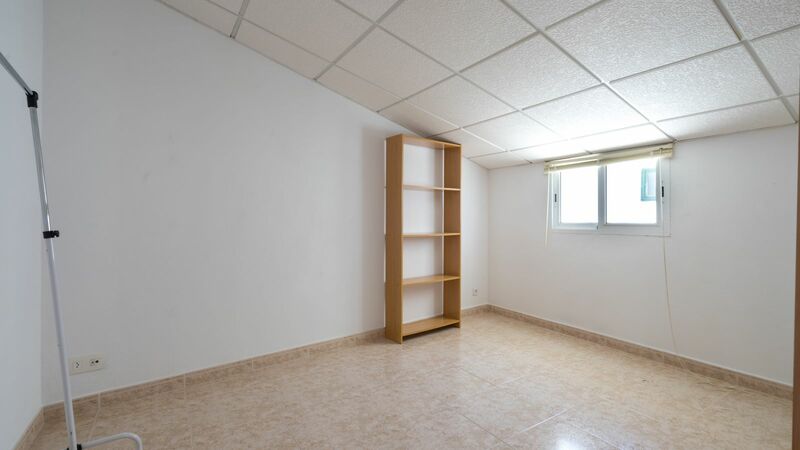 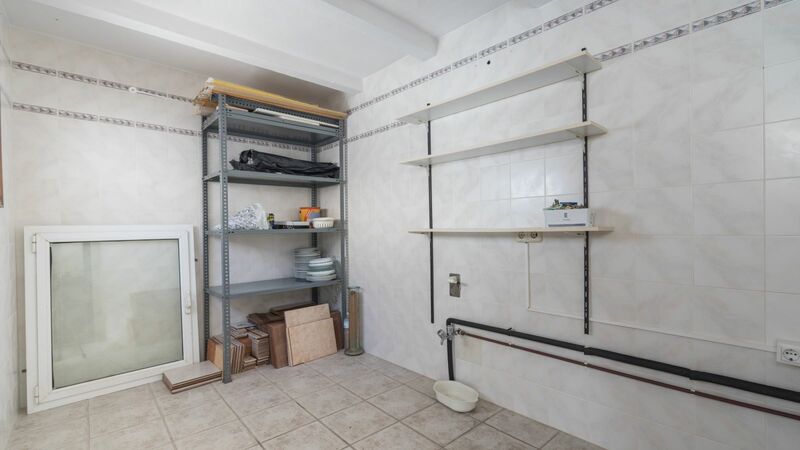 Finally, a basement of 61m2. 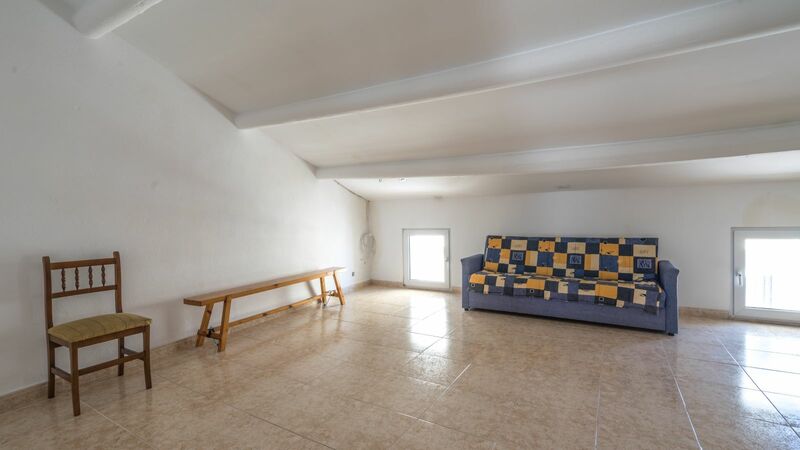 A house in good condition and very well located! 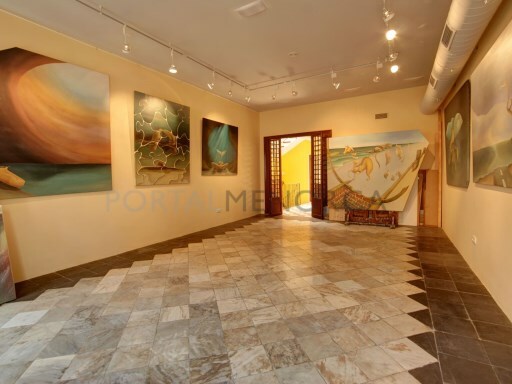 It is worth a visit!